A waterfront property at the entrance of Key West, the Marriott Beachside, offering seven acres of tropical gardens, private beach and a sensational swimming pool overlooking the ocean, is a classic. The hotel has a contemporary style while maintaining an elegant island atmosphere. 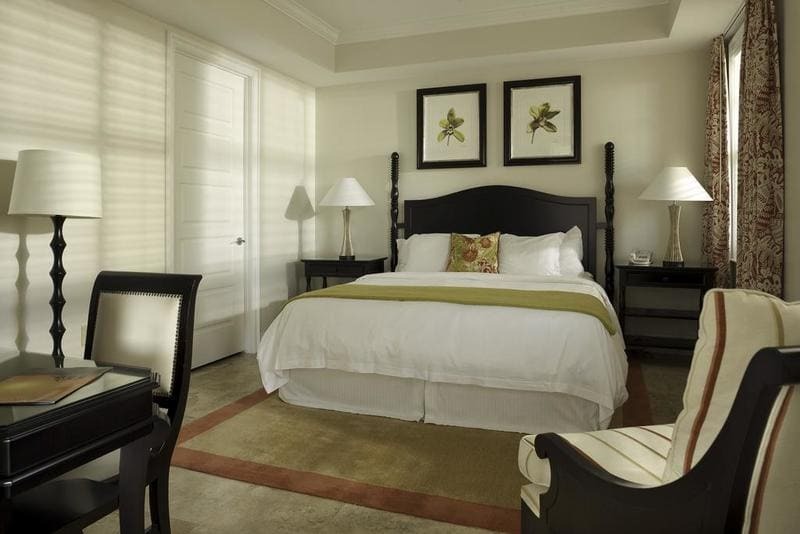 Accommodations range from standard King rooms, to two and three bedroom suites, stylishly decorated with marble floors and over-sized balconies, with gourmet kitchens in the suites. Dining choices are plentiful. The Award winning Tavern 'N Town restaurant has a varied menu ranging from choice tapas to succulent steaks and fresh local fish dishes, served in an atmosphere reminiscent of the old world charm of yesteryear, with a view of the contemporary style Tapas Theater kitchen. The Blue Bar bordering the pool offers colorful cocktails and many of the menu items from Tavern 'N Town in the relaxed atmosphere of the tropical oceanside gardens. 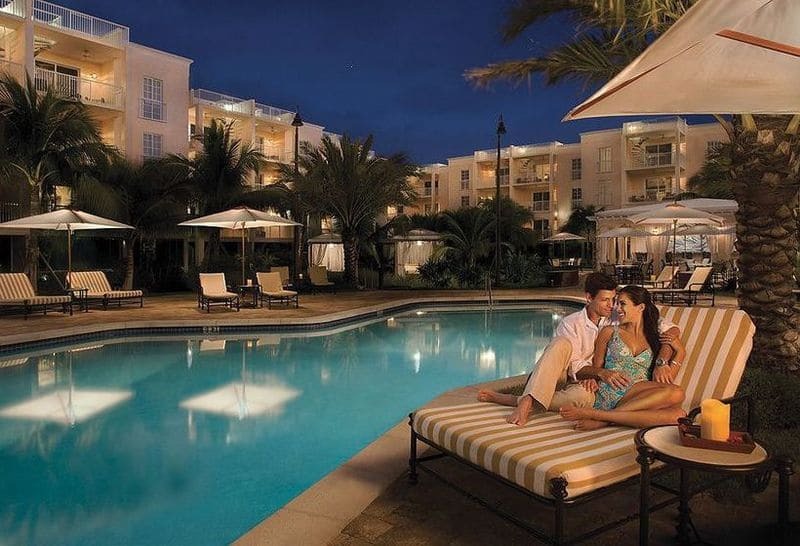 Marriott Key West Beachside Hotel prides itself on its world-class service!